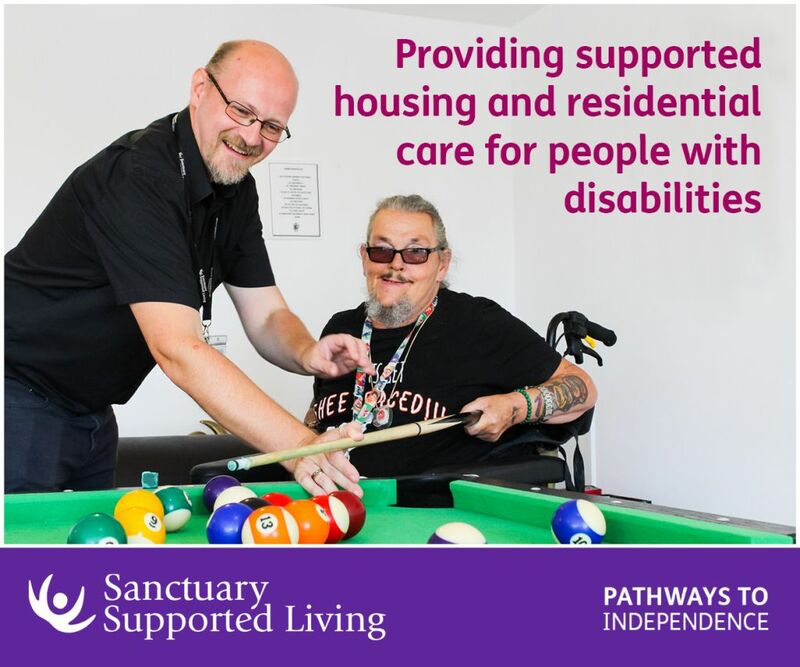 Sport has played a huge part in Jonnie Peacock’s life. It’s won the 24-year-old a clutch of gold medals, include two Paralympic golds, it earned him an MBE, and even won him a spot on this year’s Strictly Come Dancing – and this week, it got him a spot on the shortlist for BBC Sports Personality of the Year. For all the awards and accolades and public support mean the world to Jonnie, he says there’s much more to sport than a career for him. It’s a got a real physiological effect too. And it’s because of this that Jonnie’s encouraging Brits to tap into those endorphins this weekend, and to sign up for the Winter Wonderwheels event at Dorney Lake in Windsor. 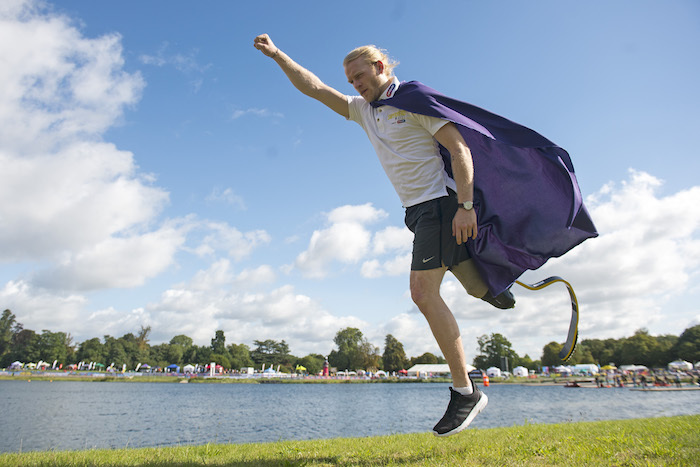 Following the success of the Superhero Tri in the summer, which saw people of all abilities run, cycle and swim, this Sunday, there will be 1km, 5km and 10km challenges on offer – and you decide how you make your way round. 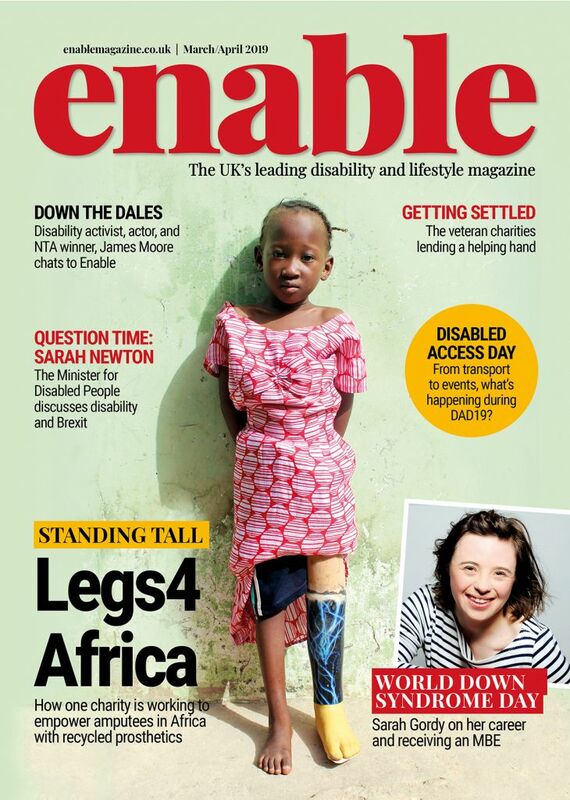 Check out our full interview with Jonnie in the January/February issue of Enable, out 3 January. Be the first to comment on "Join Jonnie Peacock at Winter Wonderwheels in Dorney"